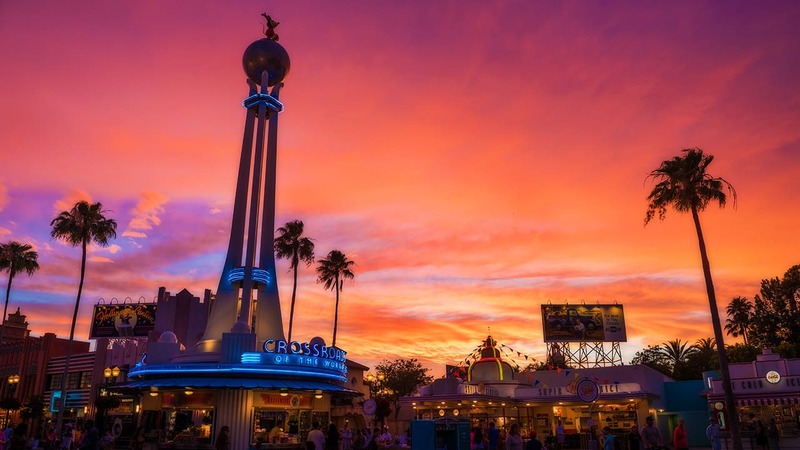 As we get further into the Halloween/Fall season, our guests are gearing up for events like Mickey’s Not-So-Scary Halloween Party at Magic Kingdom Park and runDisney events like the Super Hero Half Marathon at Disneyland Resort. And we at the Disney Parks Blog have heard from some of you that would like clarity on the new costume guidelines for all of our ghosts, goblins, princesses and pirates that come to events. 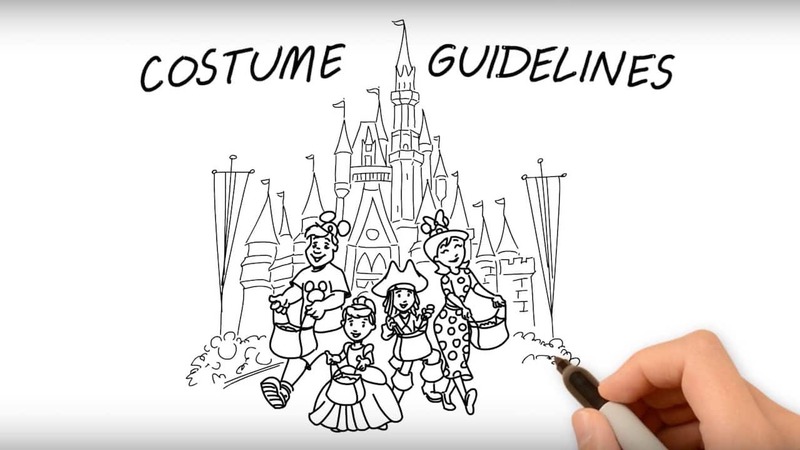 So we decided to create this fun little “how to” video showcasing the best choices when it comes to designing the perfect costume for events at Disney Parks. You can find a full list of costume guidelines here. And, as a reminder, Mickey’s Not-So-Scary Halloween Party requires a separate ticket (a party-specific ticket) that can be purchased here and is available for the following dates. For any runDisney events, you can find out information at rundisney.com. And stay tuned to the Disney Parks Blog for more information on your favorite events. So my son cannot wear his Disney Store Kylo Ren mask? Or should I just be ready for someone to ask him to take it off? Hi! Still wondering about face paint myself for adults … thanks ! This was a super cute video. I’m a stickler for rule following and still would love clarification for the over 13 crowd. For the dresses not touching the ground, how high should they be to be acceptable? Knee length, shins, just not touching the ground, etc? I know I’ve heard a few adults wonder about full face paint in lieu of masks. Is that still ok for kids and adults? Can’t wait for the Halloween party this year!